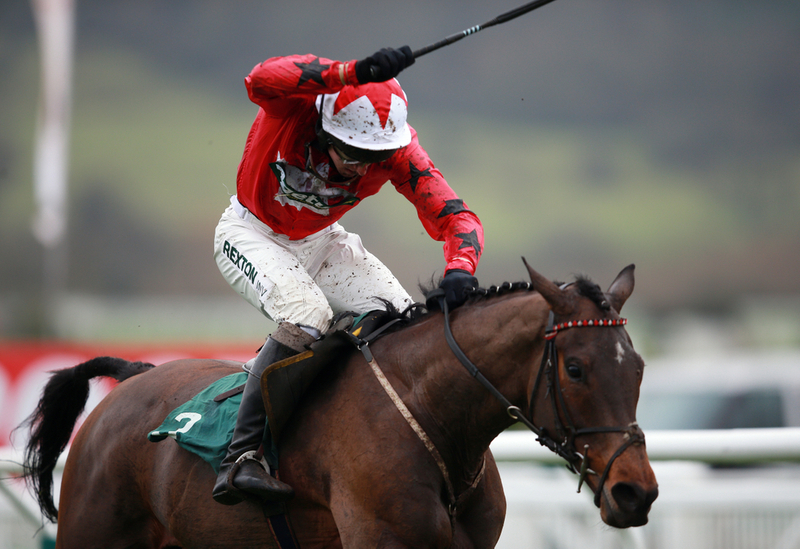 Fan favourite - The New One, is facing potential retirement should he not fire in the International Hurdle, at Cheltenham this weekend. Age is certainly creeping up on the 10yo veteran, who has always come up short when standing toe-to-toe with the best in the business. He was pulled up on his final start of last season and only beat one rival on his reappearance at Ffos Las in the Welsh Champion Hurdle, which has provoked questions over his racing future. If he fails to feature in his bid to land a fourth International Hurdle at the Festival venue, connections will determine if his time is up, meaning he could join old rival My Tent Or Yours in the old people's home, a few days after Nicky Henderson announced he had retired his three-time Champion Hurdle runner-up. The dual Grade 1 winner has nonetheless racked up twenty wins, earning his owners more than £1 million in prize money, and will go down as one the yard's true greats. (Credit: Racing Post) Trainer Nigel Twiston-Davies said: "He's in good form and we've no idea why he ran so badly in the Welsh Champion at Ffos Las – it was so unlike him to be beaten that far. "He's in good form and will wear a visor, hopefully to sharpen him up. If he doesn't run well again it will probably be his last run." (Credit: At The Races) Sam - Nigel's son, who has ridden The New One on most of his 39 starts said: "We want to take him to the track and see if he's still got it – if he hasn't I imagine he'll go off on his retirement. "He's been a wonderful horse – I love him to bits – and if he's not enjoying it we'll make sure he has a five-star home for life."